Quick question: Can people who are not city residents participate? Tony, see Beth’s comment. People who live outside the city can participate. Yes! Non-city residents can join us on the tour and complete a survey! 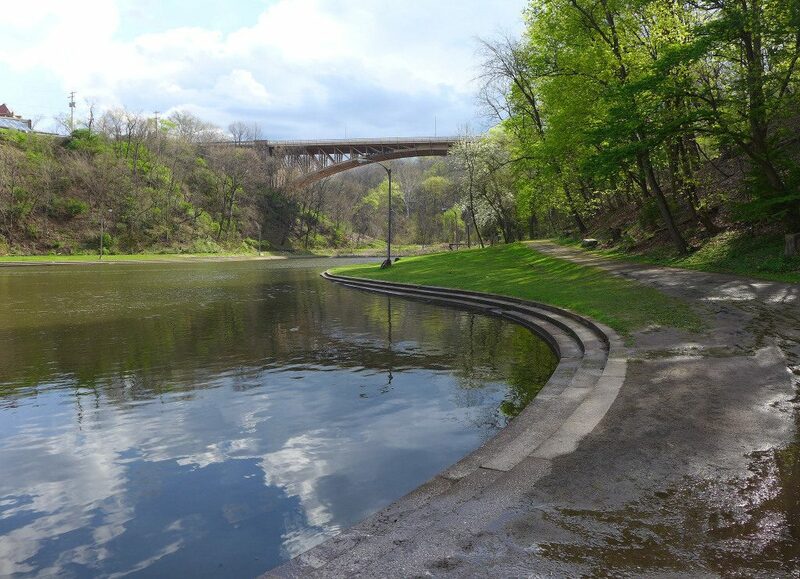 The Pittsburgh Parks Conservancy is gathering data on the city parks though- so when you complete your survey please keep the names of the parks you visit in the city in mind! Thank you, Kate and Beth.